A nicely furnished home to relax in with a large eat-in kitchen. If you do smoke, it’s outside only please. 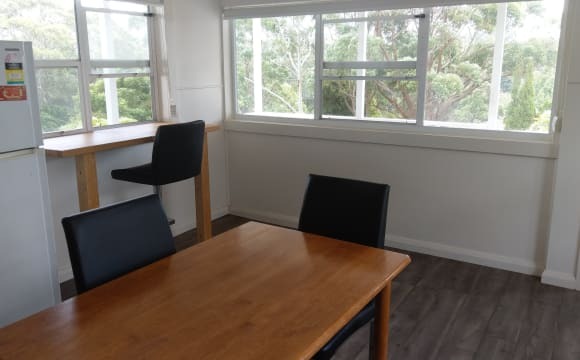 Easy walking distance to all that Charlestown has to offer, and by bycicle it is only a short distance from great beaches and Newcastle CBD. Driving and pretty much everywhere is 20 minutes away or less. I walk, ride my bike and drive easily everywhere. There is a very large driveway for vehicles to park safely off the road. 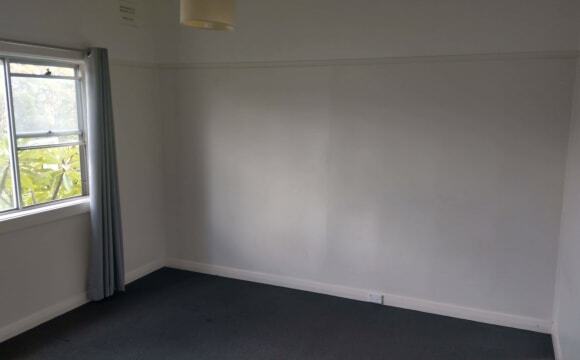 Sorry no storage other than large wardrobes in room, and room can come furnished or unfurnished. This spacious, light and airy 3-bedroom townhouse is ideal for those chasing lifestyle and convenience. 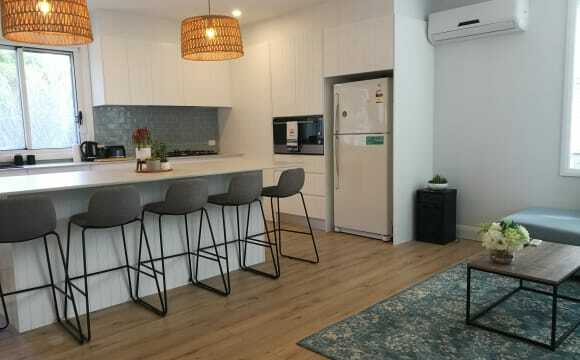 Located approximately 500m from specialty shops, medical services, the local pool, public transport, restaurants, cafes, movie theatres, and supermarkets. 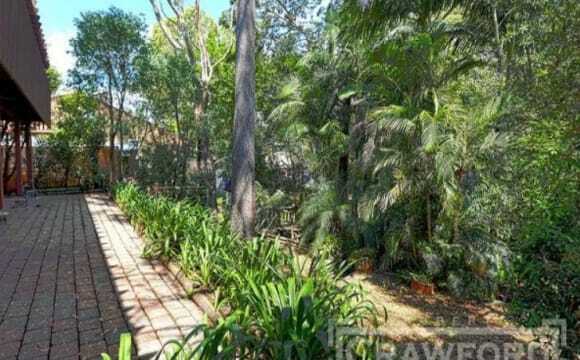 Popular walking/cycling route The Fernleigh Track is also located within 1km of the home. The open plan lounge/dining features raked ceilings with an abundance of natural light. The two upstairs bedrooms both include built-in robes. WiFi is available but not included in rent. Large split system air conditioner in the living room with a ceiling fan, perfect for comfort all year round. It’s close to Charlestown Square and it’s in a nice location to everything. 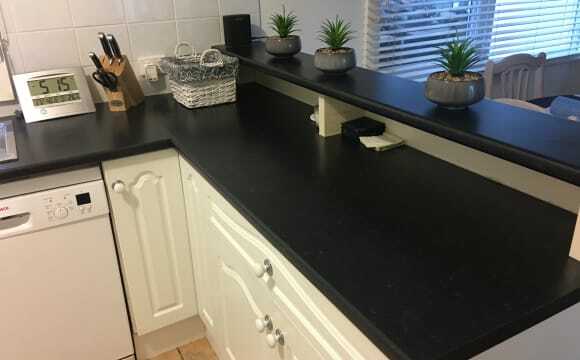 This property is close to everything! Both shopping centres, walking distance to public transport. 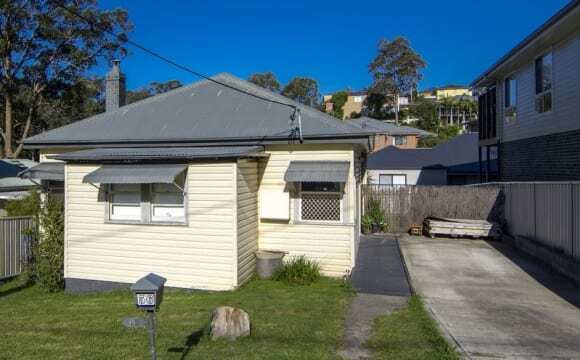 10 minutes from Newcastle CBD. It is newly renovated, open planned and has air con in the common areas. The house is fully furnished and equipped, and has a front porch, back porch, big garden and two off-street parking spaces, one of which is a car port. The house comes with a laundry, dishwasher, fridge and freezer. We have some fun stuff as well, Smart TV, PS4, PS2, Chrome Cast, Google Home, Netflix subscription and Stan subscription. The advertised room comes with a ceiling fan and the option to buy the queen sized bed and the white shelves (brand new). The house also has solar panels installed, which cover a decent portion of power usage. Power, gas and water bills are outside of the rent and will be split evenly between all 3 tenants. Unlimited internet is included in the rent. Bond is $460. 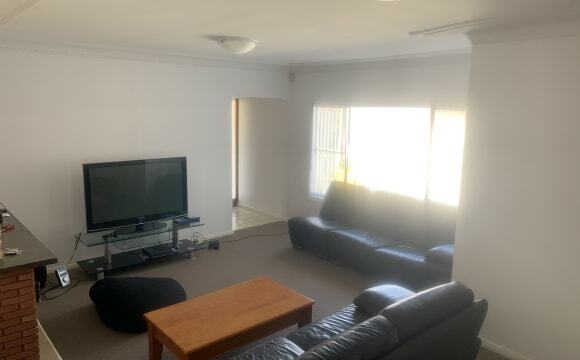 Big 3 bedroom town house. 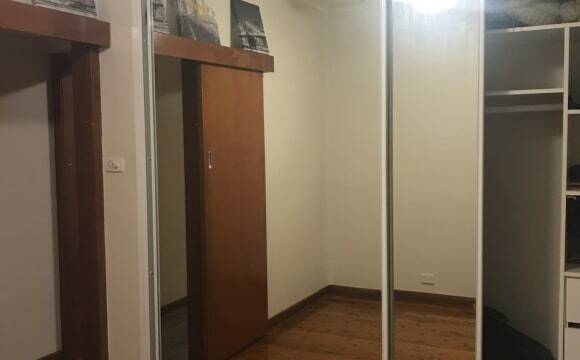 Room on offer is a large room with mirrored built in cupboard. 1 main Bathroom - shared. Extra toilet downstairs. Large open kitchen. Ducted Air con. Dishwasher. 2 large living areas (one up stairs and one down stairs). Gas cooking. All living furniture, washing machine, all house hold item are included. Will require bedroom furniture though. Almost smack bang in the middle of Westfield Kotara and Charlestown Square. 10 mins to town/beach. Very central. Internet, electricity, water and gas are included in rent ($160 per wk). and the bond is two weeks of rent ($320). Air-conditioning in living room. This room contains a desk and built-ins with a king single bed and a computer chair. Washing machine and dishwasher are available for use. There are two fridges &amp; one with freezer in the kitchen. All distances (by car) from Charlestown Square/Westfield Kotara = 5min, University = 25-30min, And Beaches (Merewether bathes) = 7min.